Description: Union cavalry and infantry raiders led by Brig. Gen. Stephen Burbridge attempted to destroy the saltworks near Saltville. 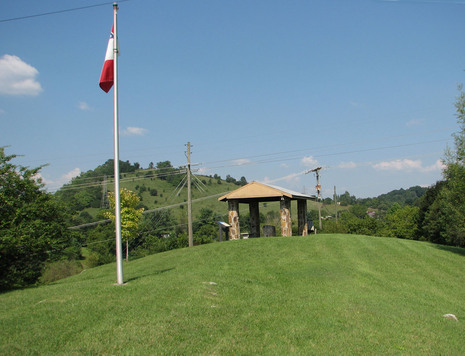 He was delayed at Clinch Mountain and Laurel Gap by a makeshift Confederate force, enabling Brig. 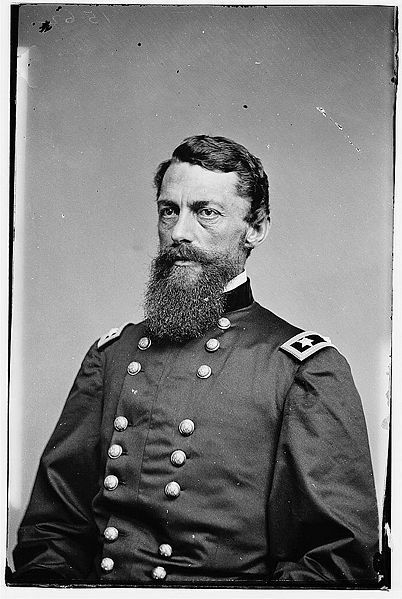 Gen. Alfred E. Jackson to concentrate troops near Saltville to meet him. On the morning of October 1, the Federals attacked but made little headway. Confederate reinforcements continued to arrive during the day. 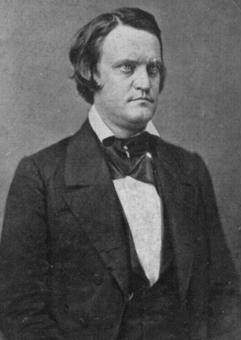 After day-long fighting, Burbridge retired without accomplishing his objective. Afterwards, Confederate soldiers were said to have murdered, captured, and wounded black soldiers. The Battle of Saltville (20 December – 21 December 1864), was fought near the town of Saltville, Virginia, during the American Civil War. After the defeat of General Stephen G. Burbridge's expedition against Saltville, Union General George Stoneman reassembled a force to destroy the saltworks there. Stoneman's force included Burbridge's Division and a brigade under Brigadier General Alvan C. Gillem. After defeating a Confederate force at Marion, Virginia on the December 17-18, Stoneman’s expedition advanced to Saltville. General John C. Breckenridge had 500 men at Saltville under Colonel Robert Preston. Another brigade of cavalry was en route under General Basil W. Duke. General Gillem led the Union advance and attacked first. Burbridge joined the fight shortly after and the two Federal columns overwhelmed the town's defenses. Colonel Preston ordered a retreat and Stoneman's troops entered the town and destroyed the saltworks, accomplishing the objective of the Union raid.